I recently had a chance to play the upcoming titles from Milestone and had a great time trying them out. At first glance, both seem like simple iterations on their predecessors, but after given a closer look both titles have plenty of new features that make them worth diving into. 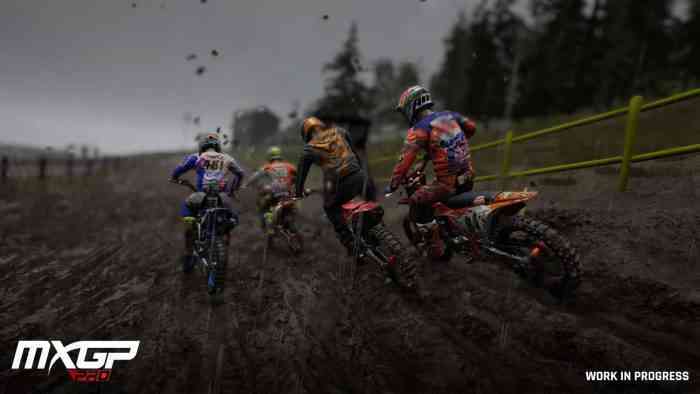 Whether its the life-like tracks in MotoGP or the spraying dirt in MXGP PRO, the incorporation of the Unreal Engine really propels the physics and models into a nuanced, life-like experience. My first session was with MotoGP 18, the one where you take high-performance motorcycles and race them on famous tracks from around the world. As someone not entirely familiar with this particular motorsport, I chose my first race on the Le Mans track as I’m at least familiar with the Indy races. As the tracks in the game are all modeled very closely after the real tracks, I felt like I might be able to anticipate the turns better. The race started and the pack was off, and I immediately noticed a couple of things: the AI was ruthless, the track was gorgeous, and I was handling my bike much better than I thought I would. Previous games from Milestone, in my humble opinion, were much more unforgiving for newcomers to racing games. The assistance for newbies in GP 18 is enough to keep me in the race but also give me the sense that I’m really leaning into the turns and overtaking opponents with ease. Fear not, veterans, as taking the assists off offers a much more in-depth racing experience, one that I’m not suited for but can definitely appreciate. As an added bonus, the more assists you remove (AI, speed control, turning, etc.) the more points you earn during a race. If you’re inclined to unlock all the cosmetics and bikes, this could also be your incentive to play the more realistic modes and earn those things faster. Similar to previous Milestone titles, the number of combinations of customizations is near limitless. After trying out a couple of the tracks in MotoGP, I swapped over to MXGP PRO and embraced my inner motocross racer. Unfortunately for me that racer is not very good, but I did have a lot of fun slinging dirt on the MXGP tracks. The sounds and atmosphere give you a visceral experience from the gates going down till you cross the finish line. I found the motocross experience more difficult than the other title, but also more entertaining. The tracks are a more dynamic than in MotoGP, as in ruts begin to form in the mud that can affect your handling around turns or how well you stick a landing. 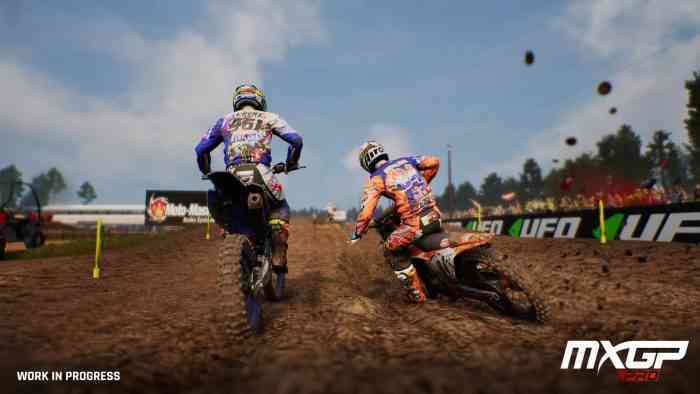 As for cosmetics and unlockables, MXGP PRO has no shortage of options, similar to MotoGP. Every bit of your bike and equipment is customizable with real brands. 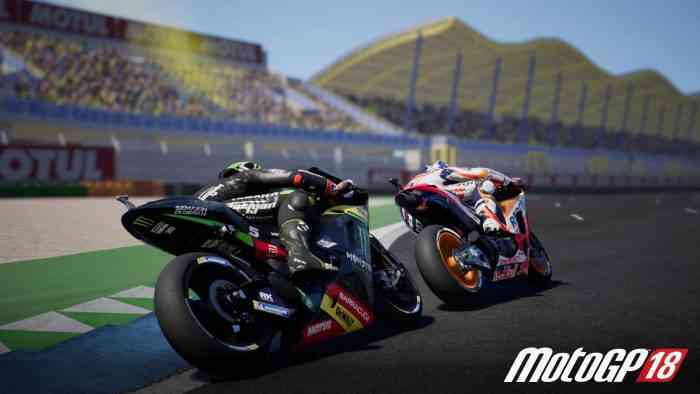 Both titles offer an immersive racing experience and will be out on the market shortly: MotoGP 18 will be out June 7th and MXGP PRO will be out June 29th.